Home Whatsapp Set Whatsapp Profile Picture Without Cropping. Set WhatsApp profile picture without cropping - Is it possible? I'm pretty much sure you have asked this question once in your mind that is it possible to set WhatsApp profile picture without cropping on iPhone or Android. Yeah it's possible to set whatsapp profile picture without cropping online! & trust me it's damn easy. So as we all know how much WhatsApp is growing day by day. Now all people use WhatsApp for private messages or we can say people mostly chat on WhatsApp. As we all know that when we set our profile picture on WhatsApp it always whats us to crop the pictures, it does't allows us to set profile picture which are not square or too large. But sometimes we Just want to use a particular picture which is not a square may be rectangle etc. So what to do in that condition, lol don't worry. As we all know rules are made to be broken 😂, now we have an awesome trick to set WhatsApp profile picture without cropping. Okay I think its enough waste of time lol. 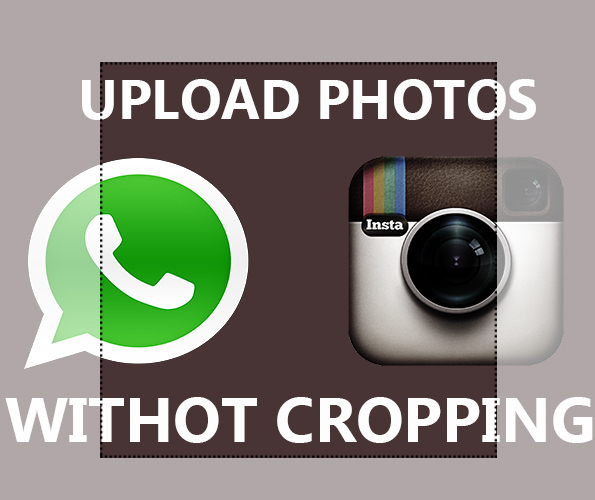 So, lets just directly come to the how to set WhatsApp profile picture without cropping. 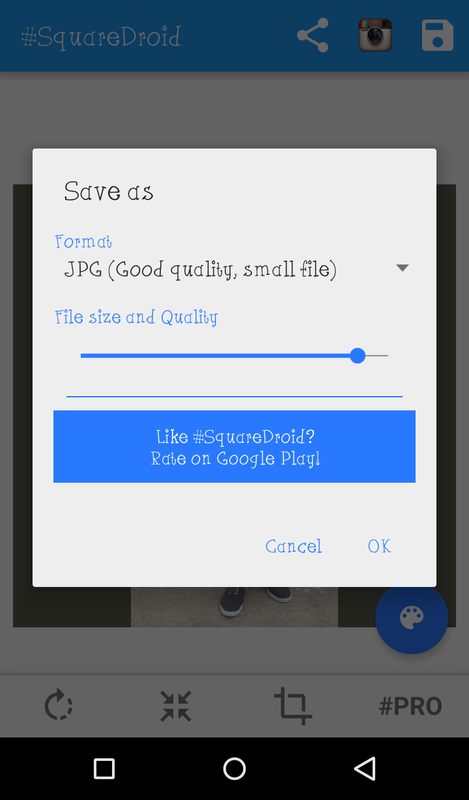 Step 1 :- First of all download and install this free app named as "#squareDroid" on your phone. 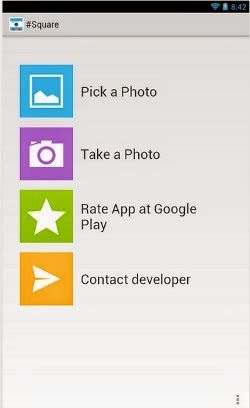 This is a free and only app you'll need to set whatsapp full size profile picture without cropping. 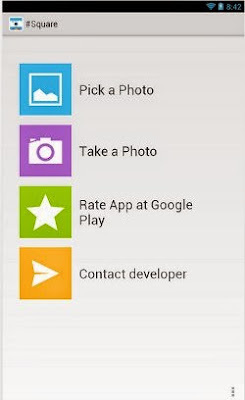 Step 2 :- Now open this app, you will see some options in that app like pick a photo, take a photo, settings etc. Step 3 :- Now just click on pick a photo you wanna choose any photo from your gallery or click on take a photo if wanna click one pic right now. Step 4 :- Then it will automatically make your choose photo perfect for WhatsApp beacuse we wanna set whatsapp profile picture without cropping. 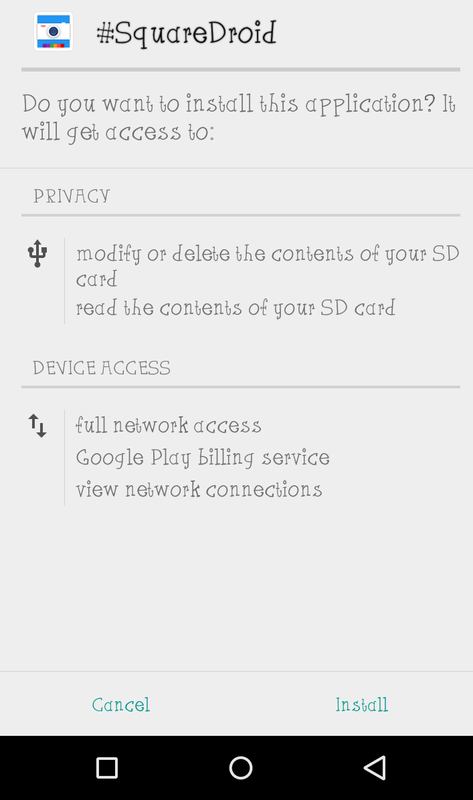 You will also like this "How to use two whatsapp Account in one phone". Step 5 :- Now just save that edited pic from the button at the top right corner. Step 6 :- You can also set the quality of your image in this app. Now just set this edited photo as profile picture on WhatsApp and you will see that you have have successfully learnt to set profile picture on whatsapp without cropping. So I guess now you have successfully learned how to set WhatsApp profile picture without cropping. If you liked this post then please share it because as we all know "Sharing Is Caring".